Over the weekend, Cyclone Idai battered Mozambique, Zimbabwe and Malawi. Winds of up to 170 km per hour has swept away roads, homes and bridges and knocked out power and communication lines. 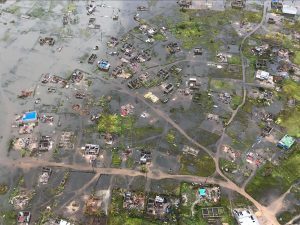 The cyclone devastated Mozambique, Zimbabwe, and Malawi on March 15, but the extent of the damage is only now coming to light. 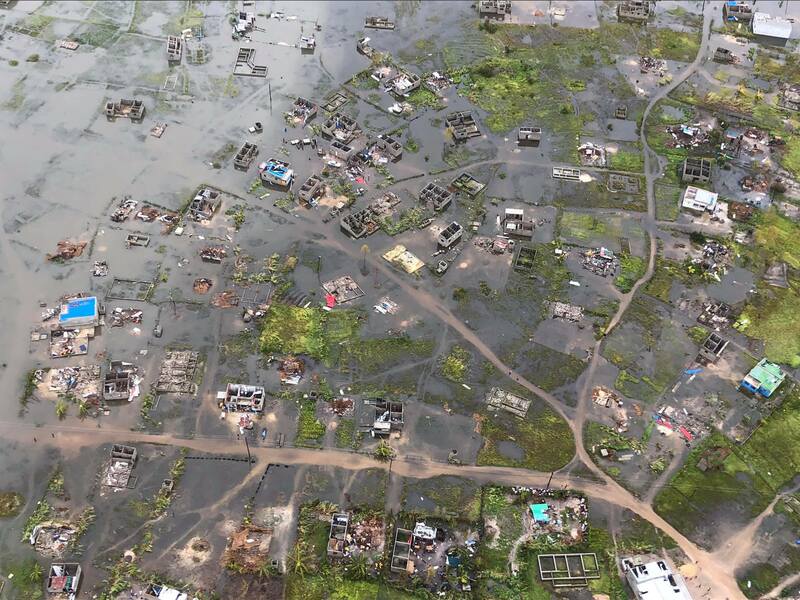 90% of the city of Beira in Mozambique has been severely damaged or destroyed, displacing hundreds of thousands of people, and the death toll continues to rise as relief efforts take place on the ground. The Young Africa Skills Training Centre’s in Manga and Dondo have both been severely damaged. Please support COREAM’s work with SERVE for the Beira Region here. Zimbawe has been badly affected by Cyclone Idai which destroyed homes, bridges and other infrastucture. More than 240 people are confirmed dead. Many people are doing what they can to help. Redemptorist Communications Zimbabwe is also doing its part. You can leave basic commodities at Redemptorist Bookshop. So far we have $358 received through Ecocash and $100 in CBZ Bank. Held at AIB, 9 Terenure Road, Rathgar, Dublin 6, Ireland. Please Donate now and support the Cyclone Idai Appeal, Thank you for your generosity.